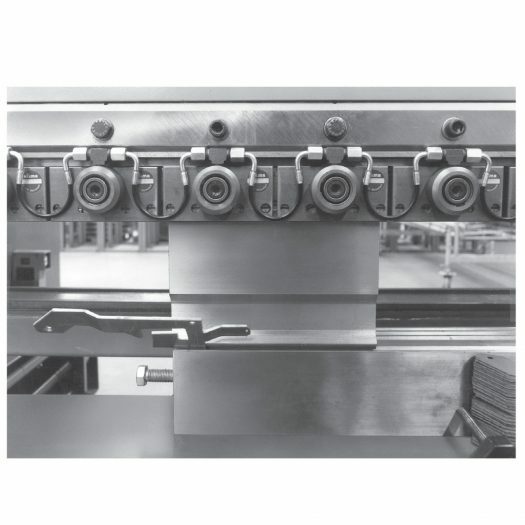 This cylinder is suitable for clamping mechanical clamping bars on die bending and folding presses. The clamping force is built up by applying pressure to the piston and the piston is returned by a spring which is installed in the clamping bar. 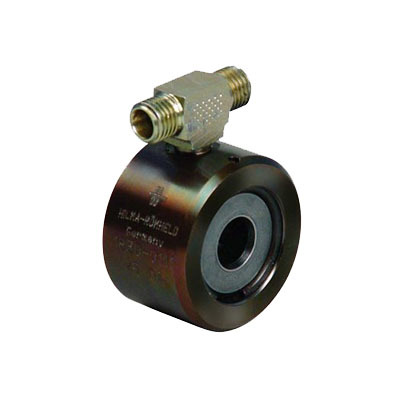 The piston is provided with a through hole and is hardened and ground. For an optimum adaptation to the clamping surface, the hollow piston cylinder may be provided with a spherical washer.